Vhong offered a visual treat for viewers as he performed synchronized dance moves with Hashtags and GirlTrends dressed up to look like him with the help of prosthetics, mimicking a mirror’s reflection. 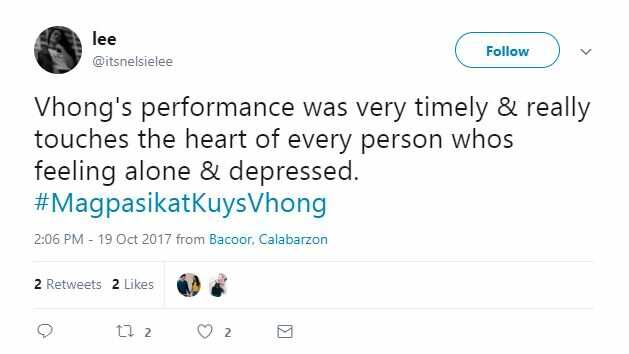 The performance, which Vhong said was a tribute to people who feel alone, brought the hurados and even the hosts to tears. 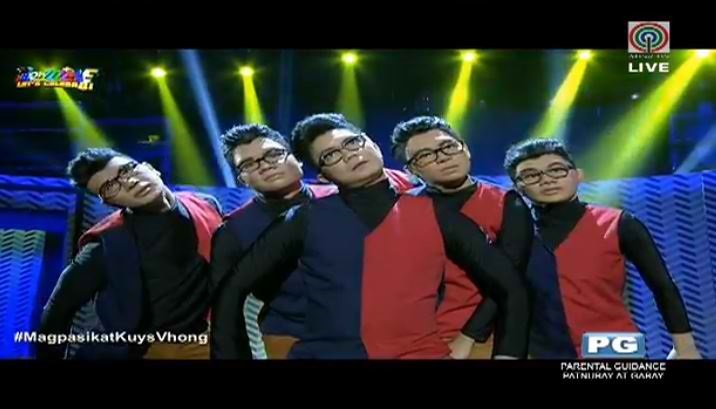 Team Blue’s performance followed the story of a man named Michael, played by Vhong, who did not know how to continue with life after his family died in a car crash. 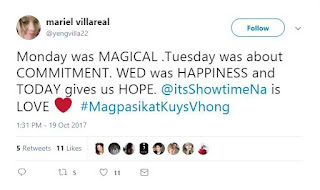 But the emotional moment happened when Vhong showed the madlang people and his “It’s Showtime” family on a TV screen, referring to them as his strength in facing life’s biggest struggles. “You outdid yourself today, Vhong. You are a creative genius. I am impressed beyond words,” said renowned director Rory B. Quintos. “Very timely ang message! ‘Yung mga kabataan talaga ngayon ay nabibiktama ng depression. Sobra akong tinamaan sa performance niyo. 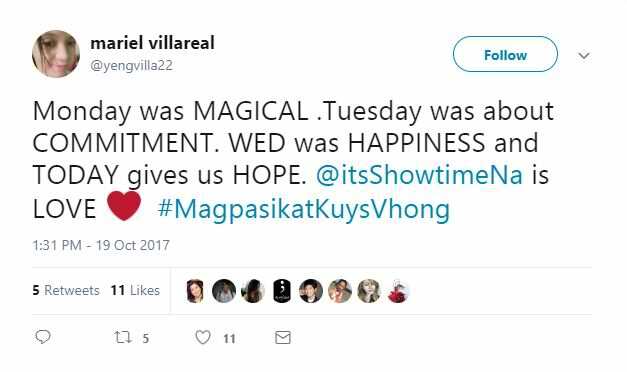 Yung timing niyo, sabay-sabay talaga. World-class,” emotional Ina Raymundo commented.